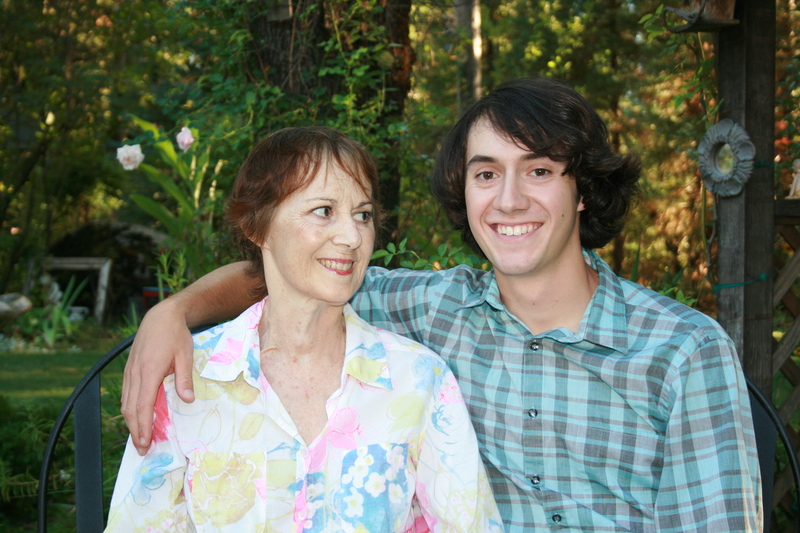 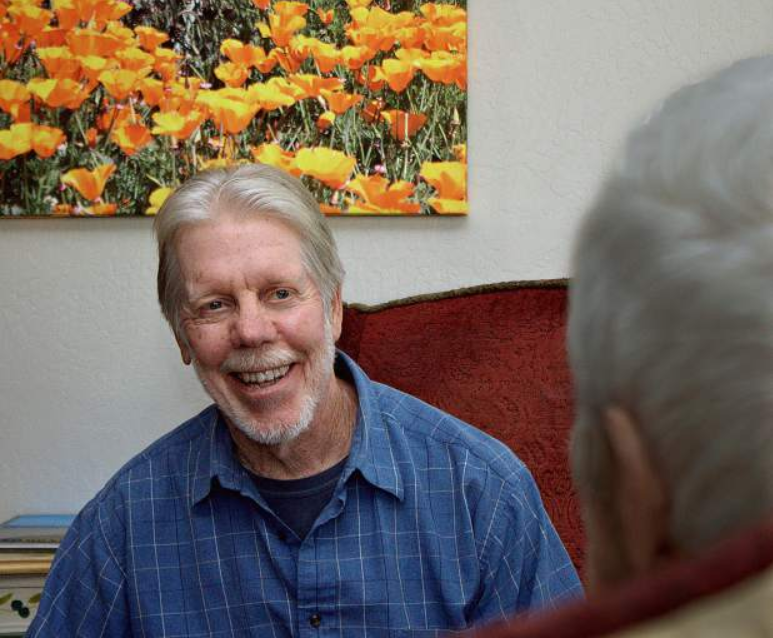 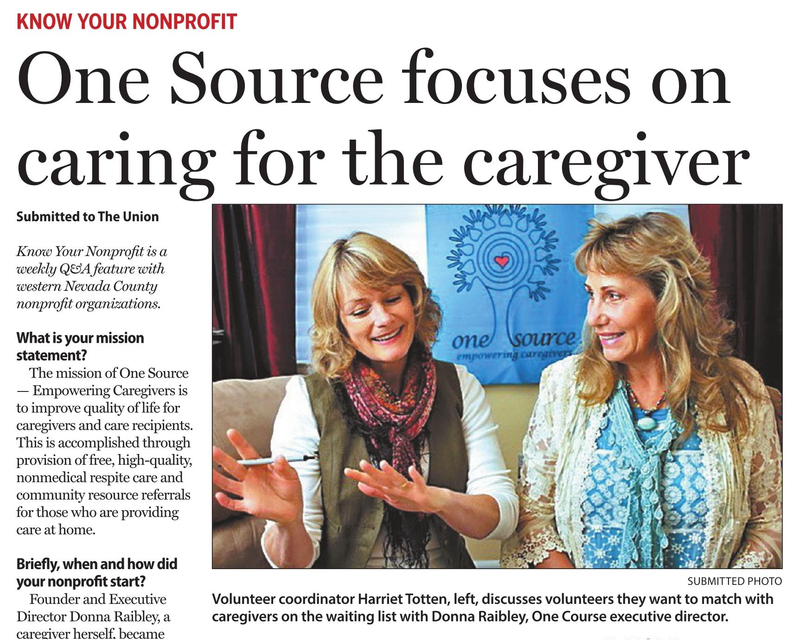 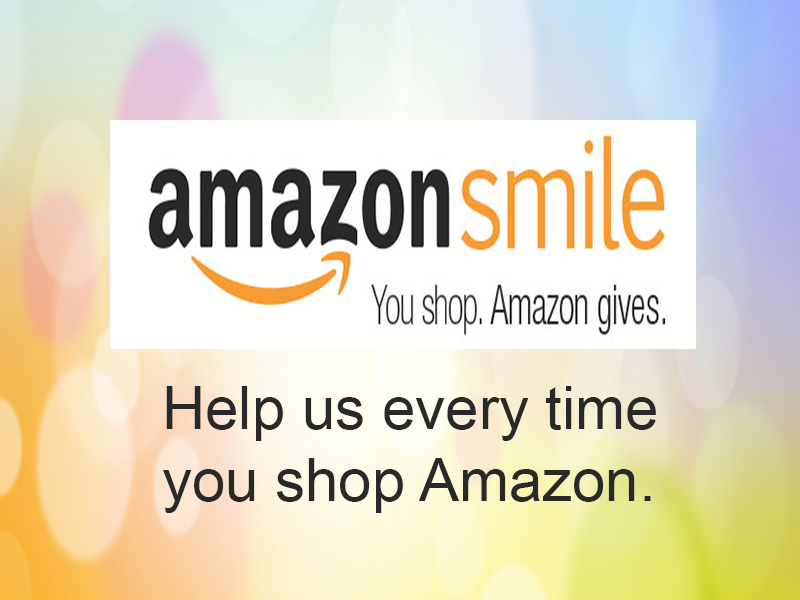 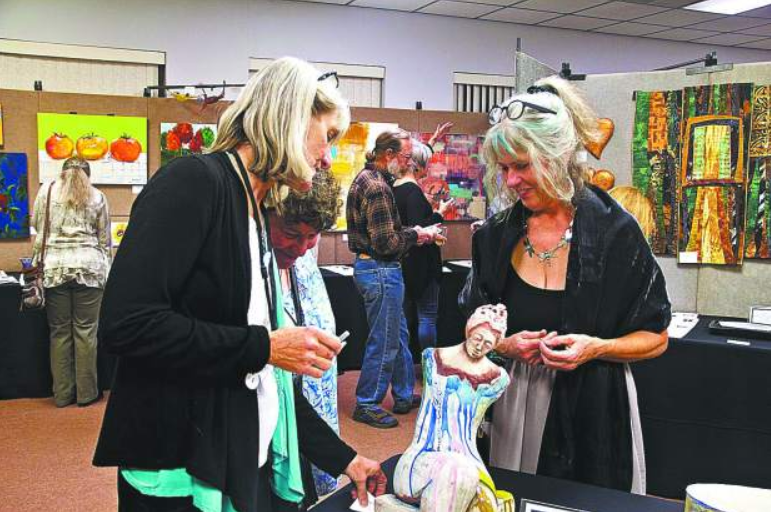 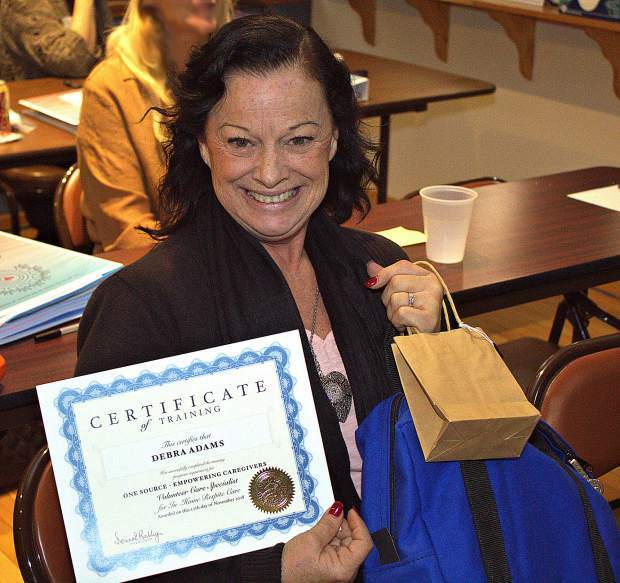 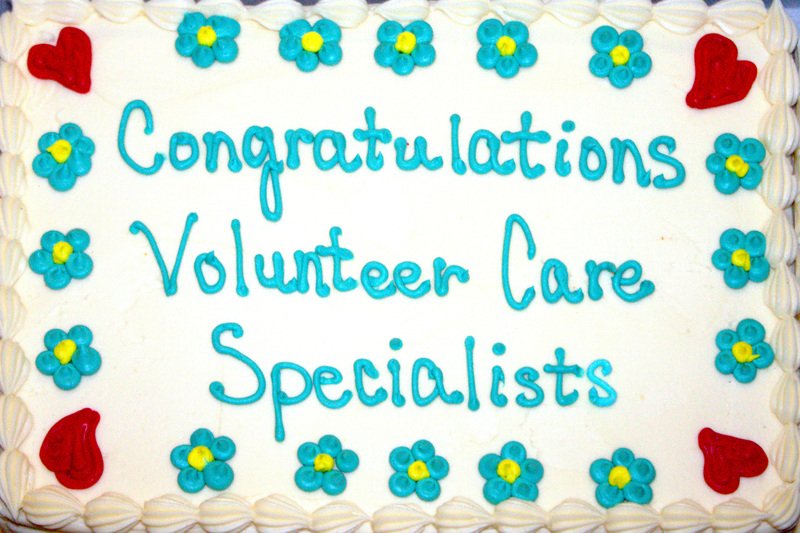 One Source –Empowering Caregivers was founded in December 2014 in Grass Valley, California. 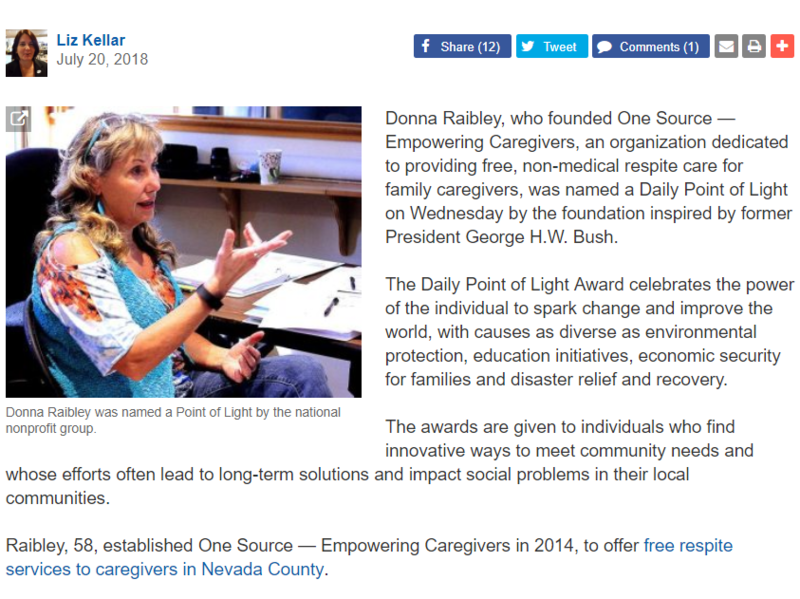 Founder Donna Raibley, a Caregiver in her own community, was aware that Caregivers were in need of hope and support, while they tirelessly cared for their Loved Ones at home. 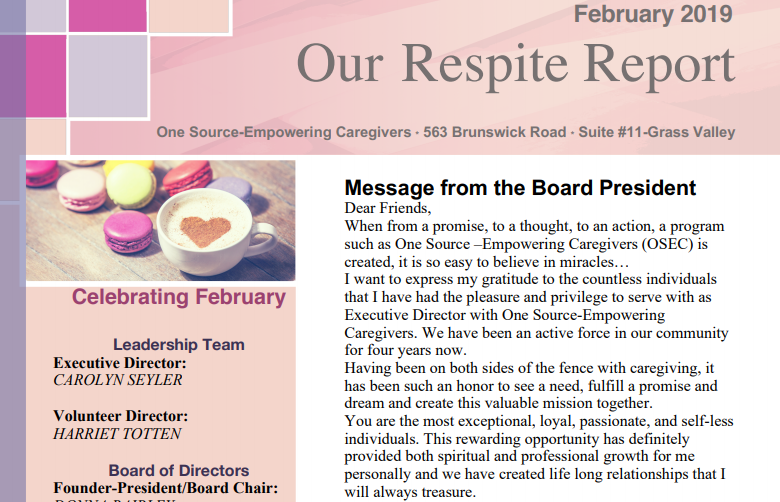 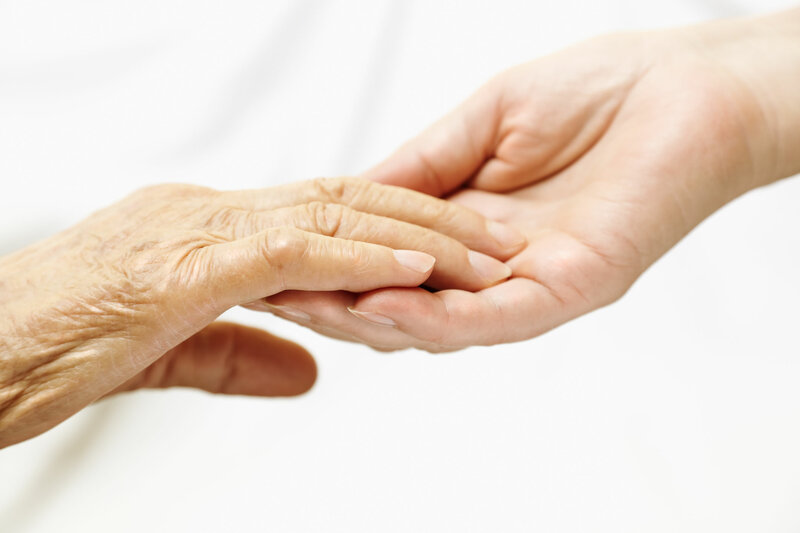 The Mission of One Source – Empowering Caregivers is to improve quality of life for Caregivers and their loved ones by providing cost-free, non-medical support while they remain at home in a safe and healthy environment. 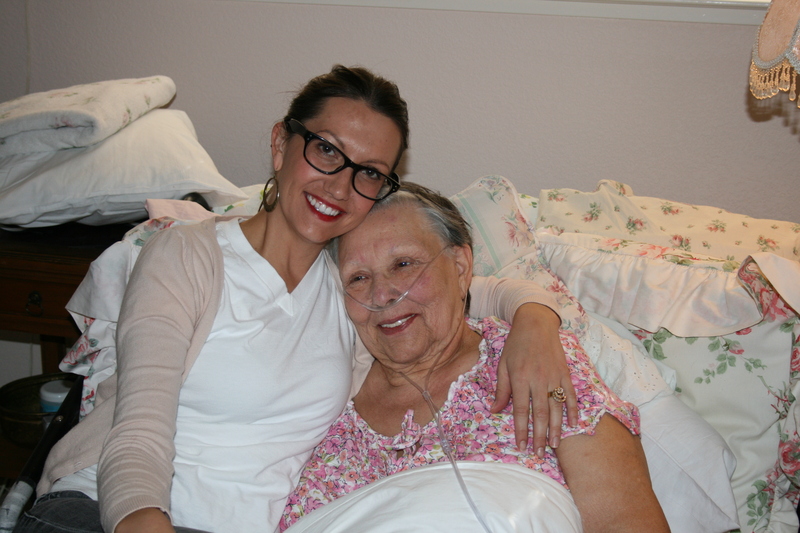 At One Source – Empowering Caregivers we envision Caregivers and their loved ones receiving cost free respite care while they remain at home.